We Know that the exterior of your house is the first thing people see. 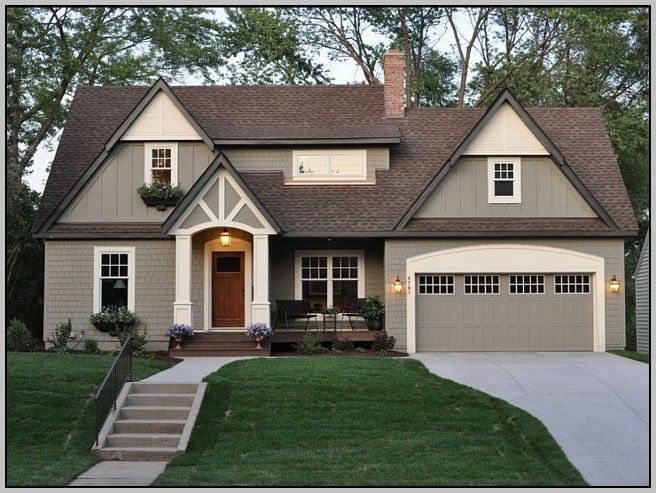 An attractive exterior is a sign that you care about your home and your community. Our exhaustive surface preparation and thorough attention to detail is paramount to a quality and an outstanding painting job. We pride ourselves on the dedication and professionalism we put in every single project and we greatly value the relationships we build with our customers through commitment, service and respect. Right from from the start and to the final walk through, we'll work on a schedule that's convenient for you. 2. We listen to you. 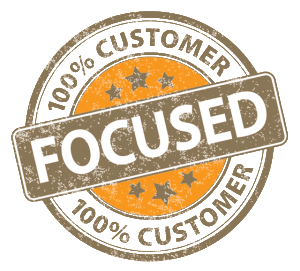 Understanding our customers needs and goals are paramount. We will make it happen on your budget and in your time frame. 3. Our estimates are precise. 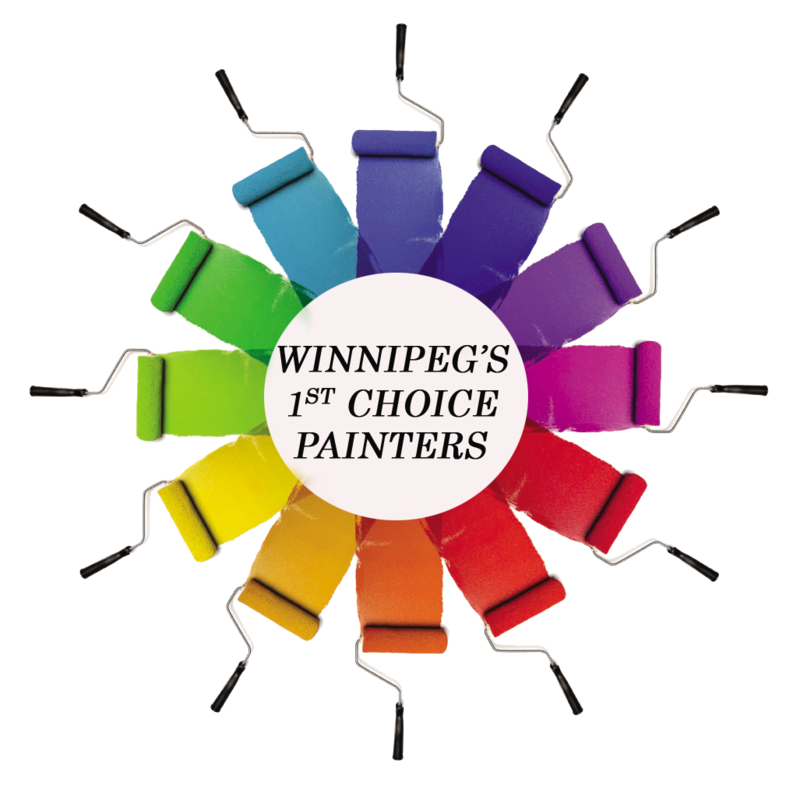 We write down all the tasks to be performed and the paint we will use so you know exactly what you are signing up for. Absolutely no surprises. 4. Our painters are professionals. 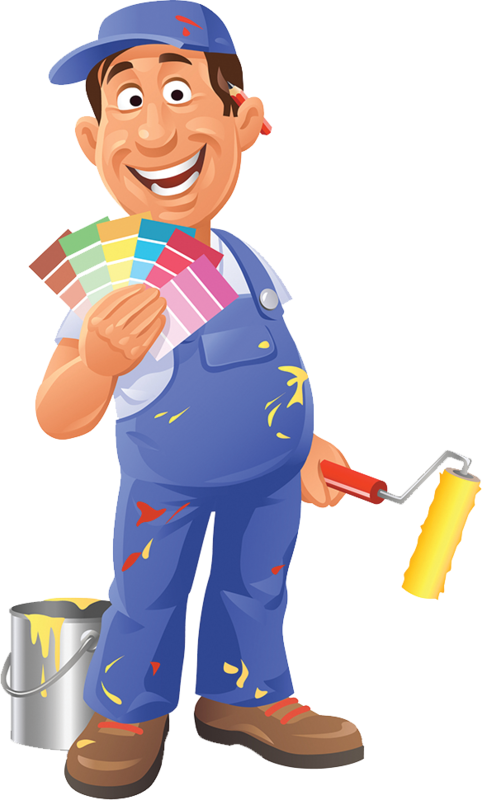 ​Every painter at Madani Group is a thoroughly trained professional. Our team members are uniformed, courteous, knowledgeable and happy to help and proud to be part of our company. A painting job is as good as the preparation that goes into it. We make sure to conduct a strict and exhaustive preparation check list before we apply any paint to the surface. ​5. We care about you and the environment. ​We made it a company policy at Madani group to use ecological products whenever possible. We partnered with the leading paint supplier in the industry to offer you the best products that are environmentally safe for you, your family and the environment. ​7. Our quality is unparalleled. At Madani Group, we are true craftsman that take pride in our work. From impeccable repairs, straight cut lines to smooth finishes , we always put quality first. 8. Quality control is standard procedure. 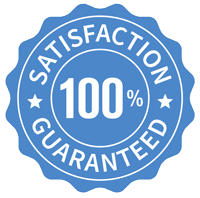 Our quality control throughout the whole job is done personally by the company owners on every single project. This ensures that all you are going to see at the end of the job is a beautifully painted house. 9. We do a thorough clean Up. We always leave your house in an immaculate condition. There's no sign that our crew was there apart from the beautiful painting job. 10. We give you peace of mind. With Madani Group, you are dealing with a well establish company that never uses subcontractors, so you only dealing with the company you really hired. We are fully insured and in good standing with WCB. 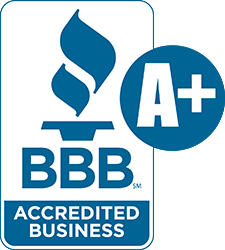 We have an A+ rating with the better Business Bureau. 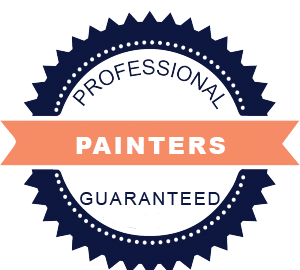 You can trust your painting project and your home is in good hands.